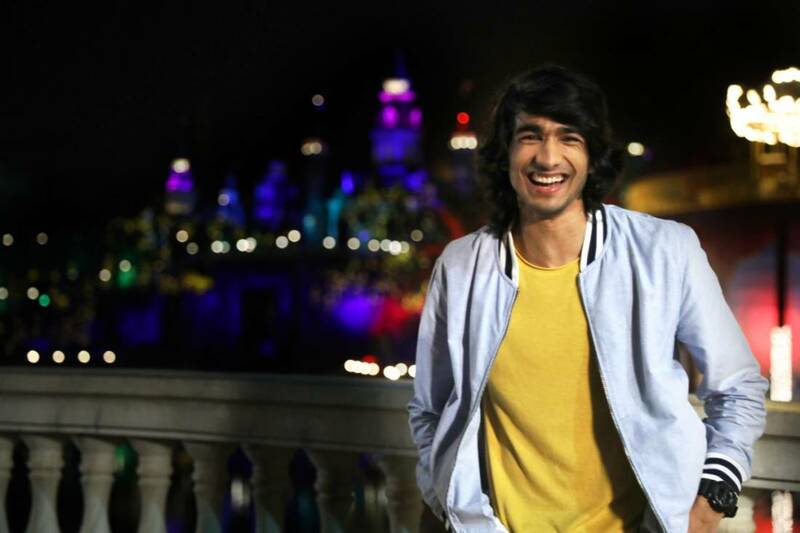 Shantanu Maheshwari's New Romantic Single Will Make You Go Haaye Oye! Acting and dancing sensation Shantanu Maheshwari is back with a brand new music video where he is killing it with his awesome dance moves! The romantic dance number called Haaye Oye features Shantanu in his chocolate boy avataar along with Big Boss fame Elli Avram. The duo showcase a cute love story through 'Haaye Oye' sung and put together by Quaran and Ash King! Speaking about the same Shantanu says, "When I heard the song for the first time I absolutely loved it! It instantly clicked with me! And I had a blast working with such a passionate cast and crew which got me even more geared up and enthusiastic about the entire project! Overall, its a lovely song! ".